PAM Cooking Spray sponsored this blog post. The opinions and text are all mine. 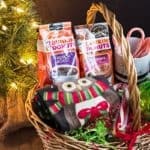 I mostly post only recipes here on the blog, but there is so much more that goes on “behind the scenes” here in my little kitchen that I fail to mention! Like what I do for prep work to save time. PAM Cooking Spray saves me so much time in the kitchen. 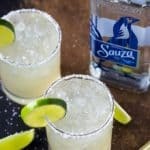 You all know how I love mixing and blending cocktails, right? 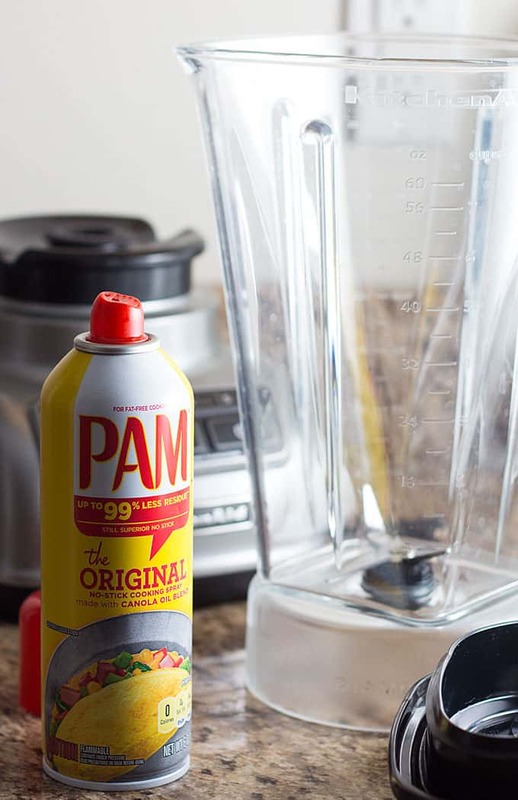 Did you know that if you spray your blender blades with PAM before blending, it makes cleanup a breeze? YES! Sorry I haven’t told you before now. Forgive me please. And y’all know how much I love CHEESE. 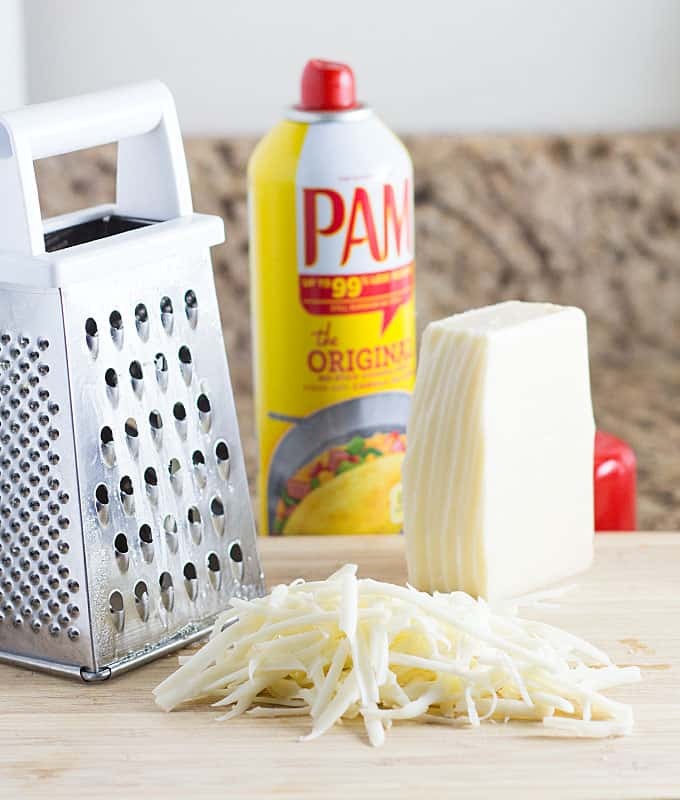 Spraying your cheese grater with PAM Cooking Spray makes cleanup pretty much EFFORTLESS! PAM leaves 99% less residue than margarine or bargain-brand cooking sprays, too. 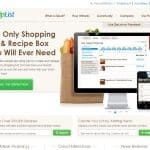 Got “sticky” ingredients for a recipe that you need to measure like peanut butter or honey? 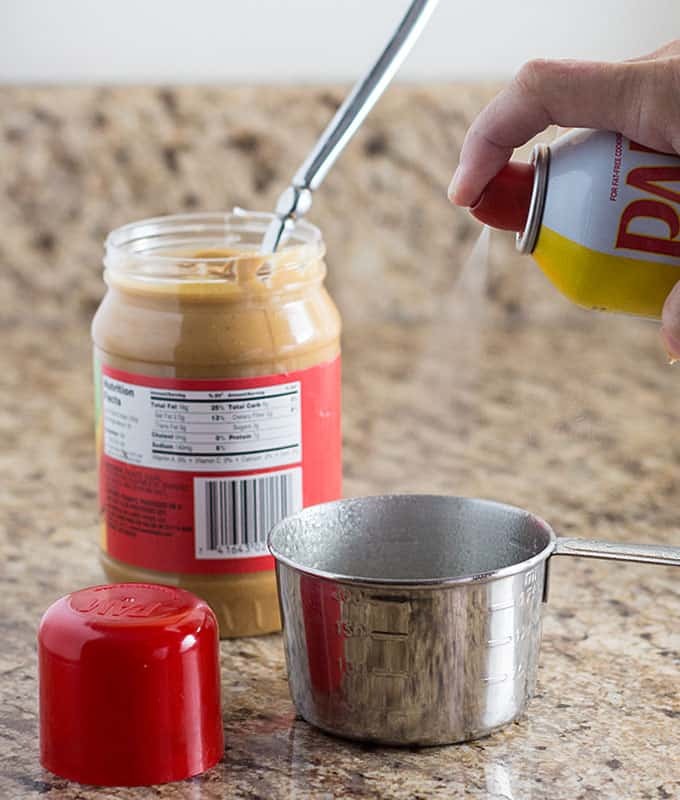 Spray your measuring cup with PAM Cooking Spray and it’ll slide right out! How about baking cookies? 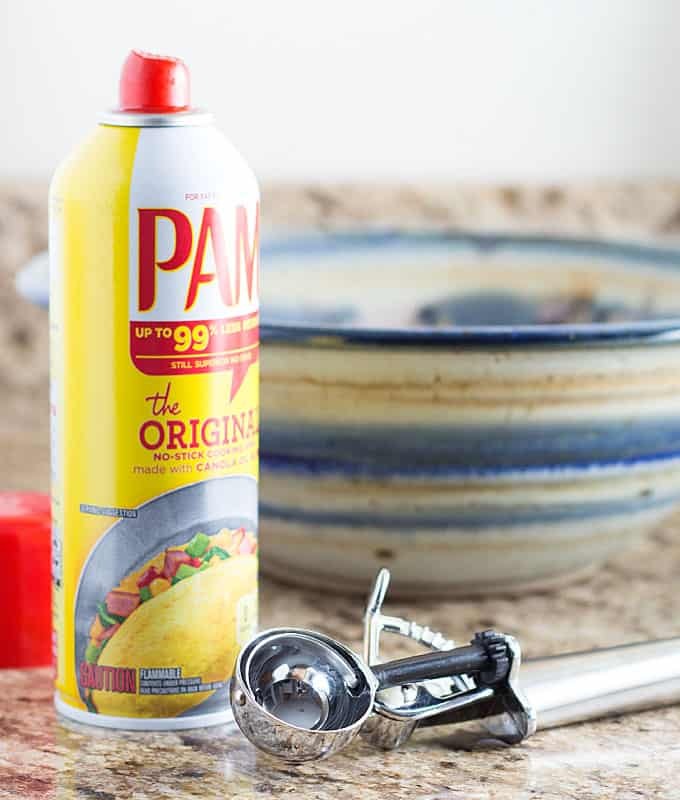 Prevent your cookie dough from sticking by spraying your cookie scoop with PAM Cooking Spray! And of course, there’s spraying your outdoor grill, pans and casserole dishes with PAM. Do you have any cooking hacks with PAM? 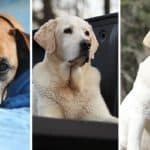 Please share in the comments below!